December | 2014 | Teacher. Reader. Mom. I recently asked my friend Conni if she had any ideas about how to raise her white sons to become thoughtful people, engaged in the conversation about race, willing to speak up, but not over. Willing to listen and to learn. Right now we are in the throes of what we will come to remember as the glory of boy days. My oldest is four with a blonde, pageboy haircut, bright eyes, and a ready smile. He is, as the expression goes, “all boy” and will spend hours playing with Legos, swords, and cars, and loves rough-housing with his daddy. He is not too old to snuggle in Mama’s lap, to listen to silly poems, or dance with the family in the kitchen. He kisses his baby brother and is a help around the house. He is also “all four” in his insistence on testing boundaries, his emotional stability (his tantrums call to mind images of drunk rock stars trashing dressing rooms), and in his seemingly limitless curiosity. These days there are scores of questions. He asks all the questions. And no matter what answer I give, how simply it is packaged or how long I take to answer him, there is always a follow-up question. He would make an excellent reporter (just not TMZ, okay? ::crossing self::). And the follow-up question is almost always, “Why?” Thus, nearly every question becomes existential in nature. S: Mama, what does that sign mean? S: Why do car needs to slow down? S: Why is there not room for everyone? I can’t fault the kid. He’s trying so hard to organize this grey world into neat compartments in that growing mind of his. He wants to know wrong and right. He wants to know how things always are or never will be. What all boys do and what all girls do. Who are the good guys and who are the bad guys. He loves words like always and never. They’re clear. Safe. And so making dinner at the end of the day, the contents of the stove-top bubbling, the news on the radio blaring, my heart is turning over all the race-based headlines, the discussions on police brutality, comments on Facebook that suggest I must pick a side: blacks or police. Here is the bottom line about my son and his race: nobody will ever be surprised by his success or question it, they will not assume they know what kind of music he listens to, or question that he has a right to be wherever he is. We know that, statistically, he will pay less for a car, get paid more than female or minority peers at the same job, and if he should have to interact with the criminal justice system (again, ::crossing self::) will be sentenced less harshly than men of color. In light of this privilege, how will I begin to talk to him about the others who will meet a very different reality? How am I talking to him and his four-year-old brain about race? As adults we realize that there’s no group of people that are always the “good guys” or always the “bad guys”. We know of others in trusted professions (clergy, teachers) who have abused their authority. 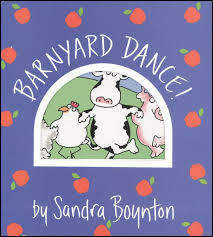 But these nuances can be trickier to impart to a four-year-old. 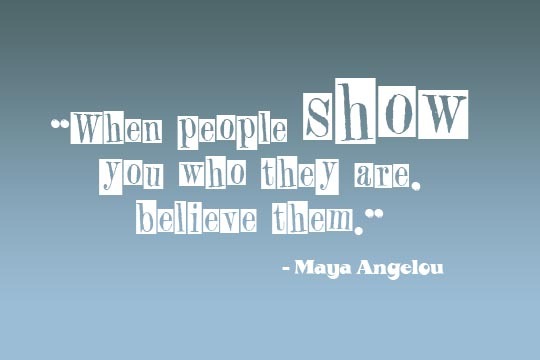 This is what I tell my son, “When people, your friends and especially a group of people, tell you their stories, believe them.” Believe them. Believe them when they tell you it hurts when you climb on their head or that they despise grape jelly. Believe them when they tell you they are afraid of the police (even the people you know and love and trust!) Listen for all the feelings behind their words. Focus on the people as they share their stories and fears. Someday we will talk about the history and science behind racism. We will discuss what is known about the lingering effects of slavery, Jim Crow laws, the GI bill, the Tuskegee institute, and the mass incarceration of black men and what that has done to black communities. We will discuss the differences in how white and non-whites are sentenced, how they are treated when they apply for a loan, or enter a department store. But not today. Today we will talk about people we know and their stories. My friend Robyn is black with a young son and bravely navigating this alternate universe that I had little idea existed. 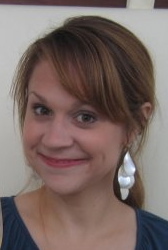 Her boy’s name is Alex and he has amazing chipmunk cheeks and a dimpled grin. He knows all about trains and knows the soundtrack of the DC metro. “Door opening, please step back” he chirps. In an email, Robyn writes she is thankful Alex smiles so readily at strangers because maybe this means the police will perceive him as friendly, less threatening and suspicious. Because one day soon, Alex will be a young black man and will be perceived as more threatening than my son who could be walking right beside him. Robyn worries at night. She wonders if her husband has enough storage and charge in his phone so he can be sure to video tape any encounters with the police in case anything should happen to him. I worry about my son and husband getting in car accidents. She worries they will encounter the police. And here’s the thing: hers is only one story but theirs are the faces I see. I know there are many, many more stories like hers. But as my son grows and I encourage him to believe people and their feelings and respond accordingly, I don’t want him to think abstractly about “black people”. I want him to think about Robyn and Chaz and his friend, Alex. I want him to understand he doesn’t have to abandon what he has come to trust in order to hear and believe their stories and advocate on their behalf. I know most of this is beyond his understanding now but I can’t help dreaming. Dreaming that together my husband and I can raise a listener, a man who can see and hear and believe experiences that are radically different from his own and then, in turn, use that knowledge to be a peacemaker. To be able to hold two hard things at once and with belief: his love and value for his friends in the black community along with respect for the policing profession. My maternal ancestors were homesteaders. They traveled across oceans and prairies, mountains and rivers, and settled in Canada, Northern Wisconsin, and ultimately North Dakota. 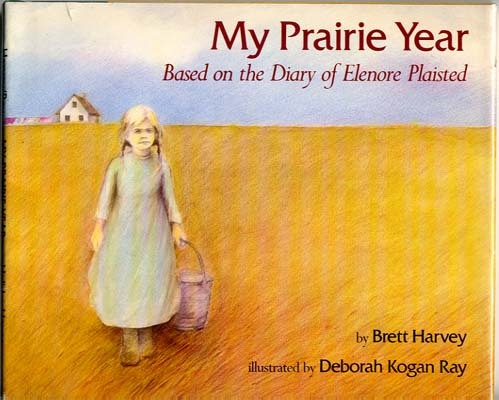 Growing up, one of my favorite books was My Prairie Year, a picture book with pencil sketches that tells the true story of one year in the life of a girl growing up in the prairie: canning foods, hanging out the wash to dry, tying string from the house to the barn during a blizzard so the path wouldn’t be lost in the mountains of snow. You know, the usual. To be totally honest, there is little to connect me to the life of a homesteader. I got excited last night because I managed to make a crockpot dinner, which I believe was delicious, with only five minutes of prep. 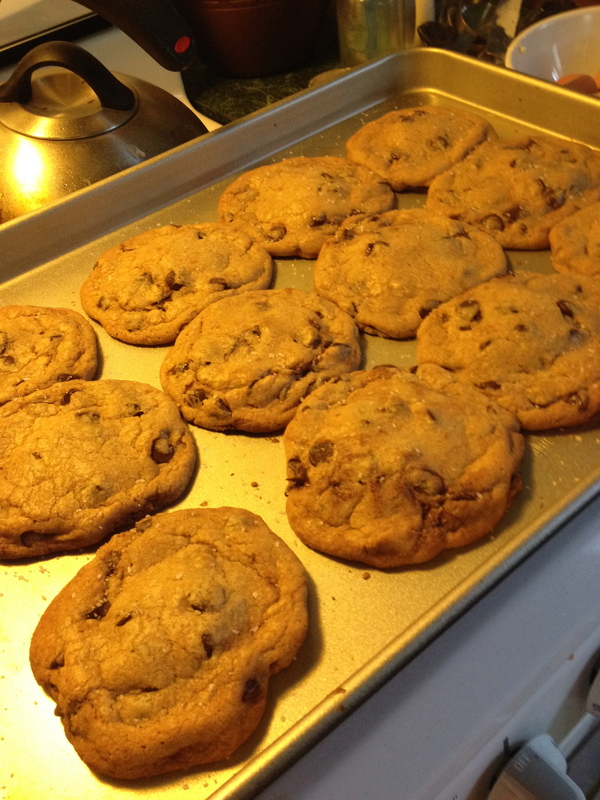 I literally dumped items into the top, put in some thawed chicken thighs, and then picked up my screaming son, who was of the opinion that five minutes not in my arms was five minutes too long. But I think about my homesteading great great grandparents, especially as the weather turns from crisp to frigid. I remember visiting my grandmother one Thanksgiving a decade ago. We had eaten too much, so I decided to go for a walk. My mom had talked about being young in North Dakota, the wind cutting through you like a knife, and a Minnesota native, I believed I knew what she meant. I didn’t. Bent at a forty five degree angle, pushing with all my power, I managed to walk to the edge of town, probably only due to the houses breaking up the wind. Once I hit the farm land, game over. I nearly had to crawl on hands and knees to get back to my grandma’s home. I wonder what it was like to fear the coming of this intense cold, no houses to break up the wind? 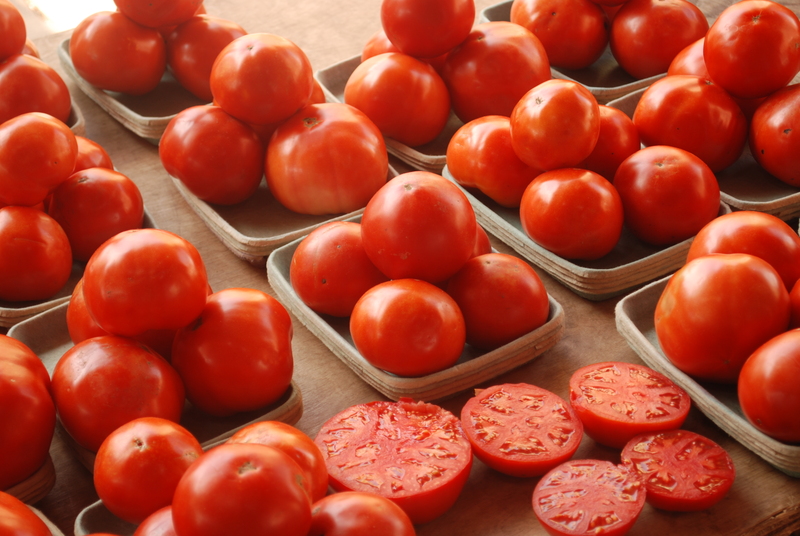 What was it like to watch the dying of all vegetation, hoping and praying you had planted enough tomatoes and onions to get through the whole of winter? Did we harvest enough? Did we preserve enough? Will we last until February? Will we see the first bud of the next spring? I wonder, and I know. Because I ask the same questions myself this year. I have a Costco a mile from my house, and my survival needs are met, but it is this time of year that I wonder if I have stored enough to get me through the cold. It’s this time of year when the stark, bare trees and snow turned crusty and charcoal from car exhaust turns me thinking inward, wondering whether I’ve planted enough sunshine, goodness, and love to endure not weeks, but months of gray, gray, gray. I could move. I suppose the homesteaders could have, too. There are places the sun never leaves, the plants always grow. But despite the fear of the shortening days, and the quieting of colors, I’ve also grown to anticipate this emptying. I’ve learned to prepare for it, maybe in the way of my great, great, great grandmothers, spending autumn soaking up the rich red and gold of the trees, eating freshly picked apples and tomatoes still warm from the sun, taking long walks in perfect sweatshirt weather with the desperation that only comes from knowing that the days are numbered and few. 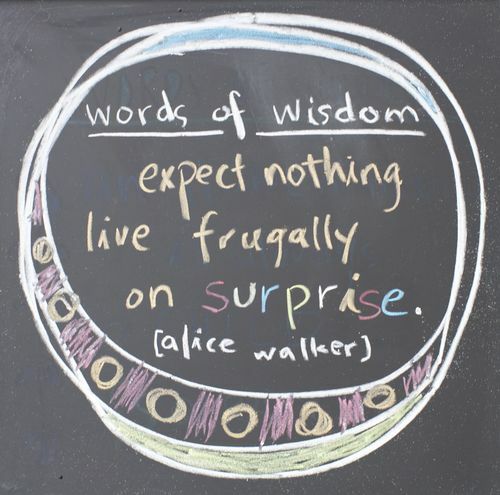 And then, to quote Alice Walker, comes the time to live frugally on surprise. And then, like discovering a shelf of forgotten canned produce, comes a surprise. A kiss from my husband after a long day at work, the outstretched arms and sleepy grin from my son when I wake up in the morning. A compliment from a colleague, a phone call from a dear friend, the right song at the right time, a warm bath, a beautiful poem. One such poem was sent to me by my father several months ago, and I pulled it out today, a jar of preserved tomatoes, and savored it’s words again, knowing that I needed the sustenance more today than I did in the summer when it was first sent. And that poem may not be enough to get me through all of winter. But it’s enough for today.